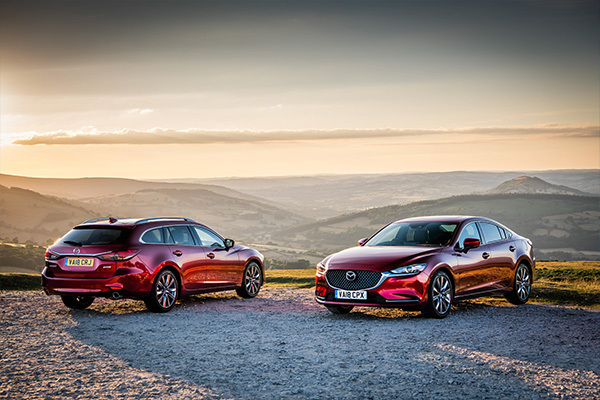 Now thanks to Mazda’s latest finance offers, it’s even easier to drive away in this high-quality and great to drive supermini. 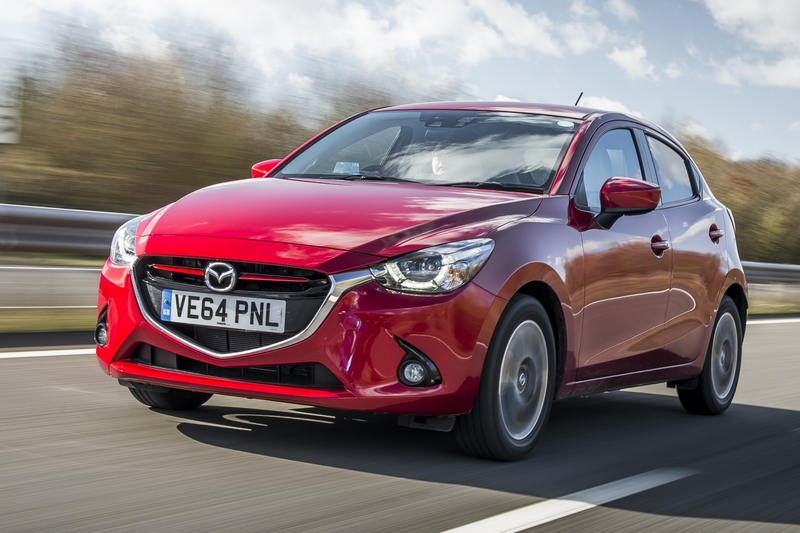 With a choice of 11 petrol and four diesel variants, the 15-strong all-new Mazda2 line up is available from £11,995 OTR and with Mazda’s latest summer offers you could enjoy the all-new Mazda2 from just £139 a month with Mazda Personal Contract Hire*. Across the range, the all-new Mazda2 sets new standards in the B-segment for infotainment, in-car connectivity, specification levels and available safety technology – including Lane Departure Warning System (LDWS), and Smart City Brake Support (SCBS), which automatically applies the brakes if the system detects an imminent frontal impact (Not available on 75ps SE and 75ps SE-L models). 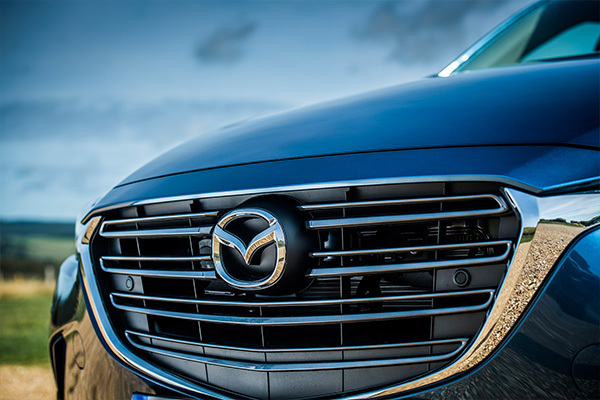 Additionally, the optional Active Driving Display with head-up technology, which is available as part of the safety pack on 115ps Sport Nav, projects the most important real-time driving data directly into the driver’s forward field of view.